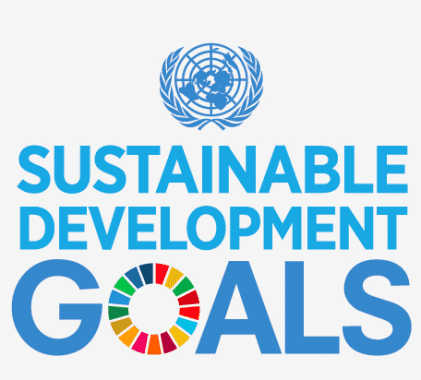 A global collaboration of prominent regional and global networks in the field of university and higher education engagement has released a statement on the role of universities in the implementation of the UN SDGs. The statement is available in English, French and Spanish. We invite our members and partners to join us in signing the statement. Please consider standing in solidarity with us to promote the social responsibility of higher education institutions.